1. I’m really loving this series of ink-drawn ballerinas on book paper and mixed media. They’re by Romania-based artist Emanuel M. Ologeanu, who sells these and other prints on Etsy. These would look perfect in simple black frames on the walls of my dream room — ballet barre and mirror on one side, writing desk and bookshelves on the other, sprung wooden floor, big bay window letting in the light, with a cat snoozing on the windowsill. Sigh. I did say dream room, right? 2. My mild, grade 1 sprain is healing quite nicely. Three weeks ago, the doctor said I had “angry scar tissue” in my peroneal tendons and quite a bit of tenderness in my posterior tibialis, which she taped up. I’ve also been seeing a Restorative Exercise specialist who analyzed my walking pattern and immediately noticed: collapsed arches and overpronation, especially in my left foot; overactive quads; and weakness in my hips, especially the left gluteus medius which, among other things, is responsible for balancing on one leg. It’s disconcerting how easily these experts can read my body — as if it were an open book, an appliance with usage history and faulty warranties — while I’m obliviously illiterate to my own body’s functions. How could I not have realized that every time I balance on my left foot, my ankle bone forces its way inward and I put all my weight on my big toe, my little toes almost lifting away from the floor? That’s one unstable tripod. It’s a wonder I’ve been able to pull off clean pirouettes on that side! Anyway, we’ve been working on waking up the arch, finding “neutral foot,” redeveloping ankle mobility, strengthening the turnout muscles and improving balance. Hard work — but it’ll be good in the long run, especially if I want to keep dancing for decades. 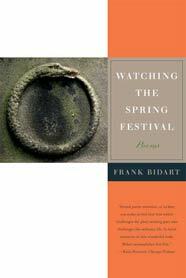 Tia Paulina Flamenco’s post and the reaction of Secrets of a Balletomane reminded me of a Mark Strand poem I fell in love with as a college sophomore. I remember the angst of that age — feeling unheard, uncertain about who I was and where I belonged, wanting to disappear from events I felt forced to attend, from roles I was expected to fulfill. Something was always missing. It took a while to realize the void inside could be filled by words. Mark Strand was one of those poets whose words resonated, but who also felt strangely inaccessible — I could relate to the obsession with absence but couldn’t understand his desire for self-effacement (then again, what narcissistic teenager can?). We all have reasons, the poem’s speaker says. 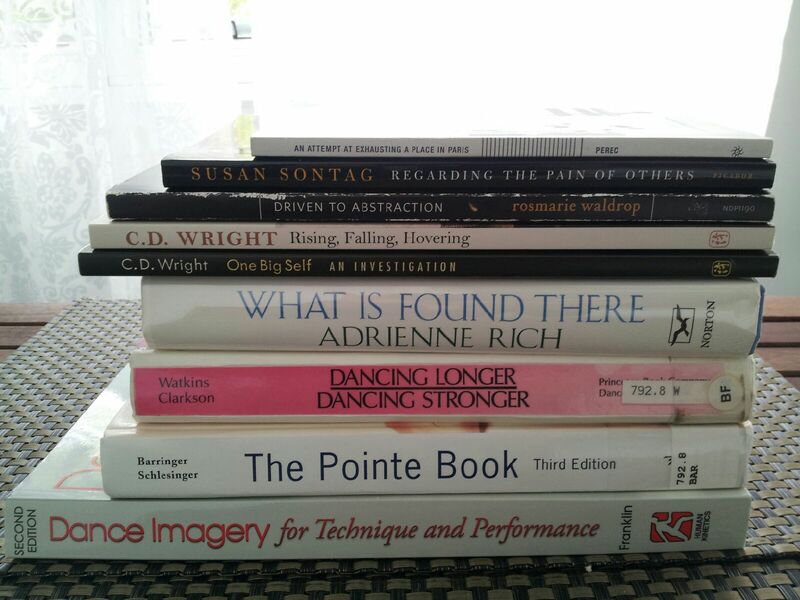 And because I can’t help but read dance into everything now — especially since I still have to work my way slowly back up to those big jumps I love — here are my reasons. I move to express what my words cannot. I move to get out of my small mind, to reconnect with my body and what it loves to do, to reconnect with something larger. I make big movements to tell myself that it’s OK to take up space, to claim my place in the world, even if it’s just a little corner of the studio. Rephrasing (and perhaps misreading) Strand, I move to keep myself whole.